My client has leased this condo. Furnished Rental In The Heart Of Yorkville! Ultimate Convenience & The Definition Of Luxury Living. Don't Settle For Small Sq. 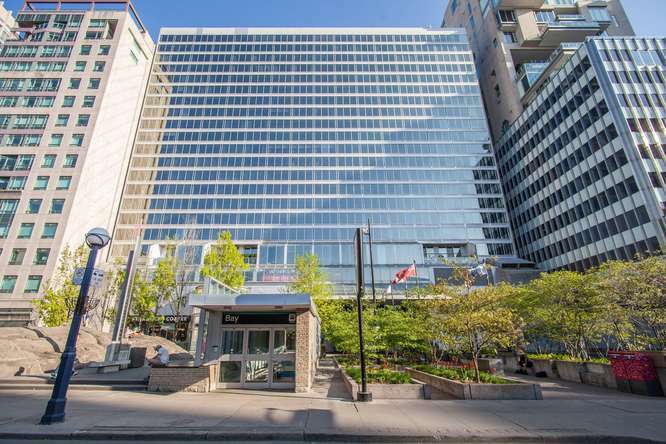 Ft. - This Boasts 1100 Sq Ft. South Facing Premiere Condo @ 110 Bloor St. W. With Valet Parking, 24Hr Concierge, Exercise Room, Indoor Pool, Sauna, Squash Court, & Visitor Parking. Steps To Hazelton Lanes, Whole Foods And Pusateri's, Luxury Shopping On Bloor And At Holt Renfrew, Multitude Of Cafes, Restos, And Bars.